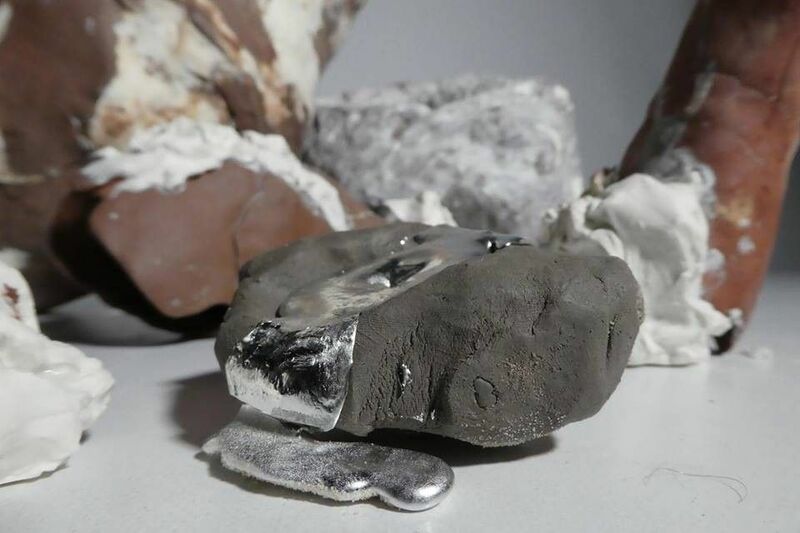 An exhibition of collaborative ceramic and metal work from artists Roz Adams and Isabella Bilstein. This exhibition will allow the viewer an insight into our making processes and inform about our crafts and the materials we use. Please come along to both the opening event and the artist talk. Both artists will be giving a free talk about the works in the exhibition space.